When your utility bills increase year after year, the culprit is an increasingly inefficient heating system. Over time, your furnace can fill with debris and dust, adding stress to the filters, fans, and motors. The first step to improving your inefficient furnace is to get a seasonal tune-up. During your tune-up, we’ll remove dirt and debris and oil and tighten all parts and pieces. If the tune-up doesn’t do the trick, the unit could be damaged or contain failing components. We can repair your furnace, but keep in mind that if you require extensive repairs more than twice each year, your unit is likely on the verge of complete failure. Not to mention, it becomes more affordable to buy a new, efficient unit, than continuing to repair your old one. Most furnaces are built to last 20 years. Around the age of 15 years, you may begin to notice signs of inefficiency and erratic temperatures in your home. 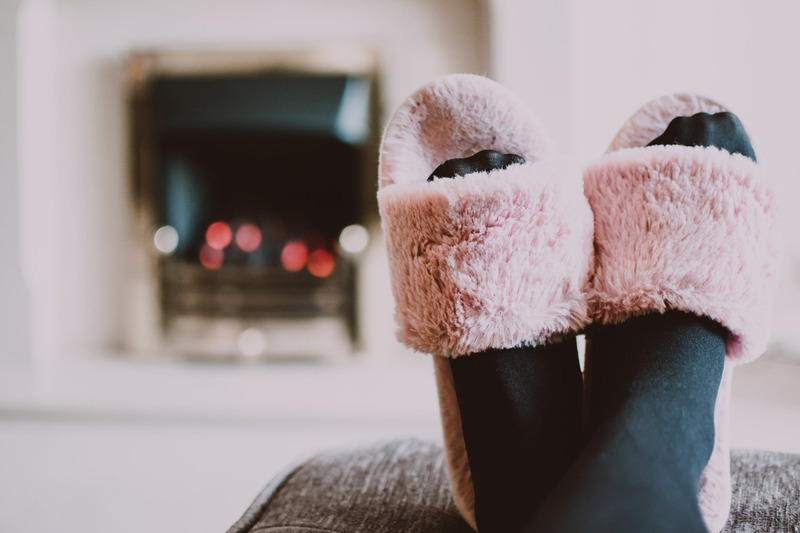 Before letting your family go without heat during the middle of the night, consider replacing your unit as soon as it begins to show signs of failure. The most dangerous risk of an older furnace is a gas leak. 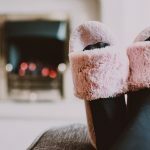 If you notice your family is frequently experiencing extreme tiredness, disorientation, or irritability, they could be experiencing carbon monoxide poisoning. As soon as you notice these symptoms, go outside and call the non-emergency fire department. Another tell-tale sign of a gas leak is the flame in your furnace being the wrong color. The flame in your furnace should always be blue. Check the color by looking through a small window located towards the bottom of your unit. If the color is yellow, you may have a gas leak somewhere in your home. When you see a yellow flame, be sure to have your furnace repaired or replaced. If you have checked your furnace, but you still aren’t sure whether it requires repairs or replacement, call Dalton! We can have our Comfort Specialists walk you through the process, show you all your options, and help you decide which solution is right for your home.